We took a large contingent of swimmers to this gala and it really paid off with a 2nd place finish overall. 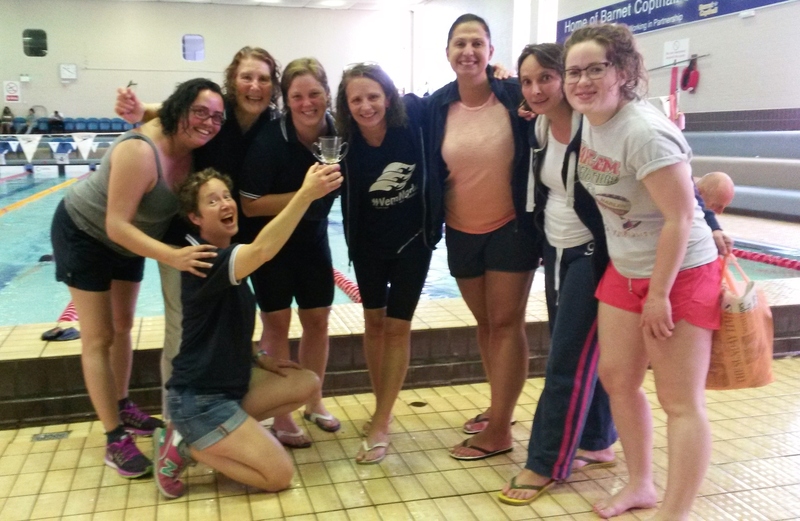 Even more impressively, the women’s team secured 1st place! 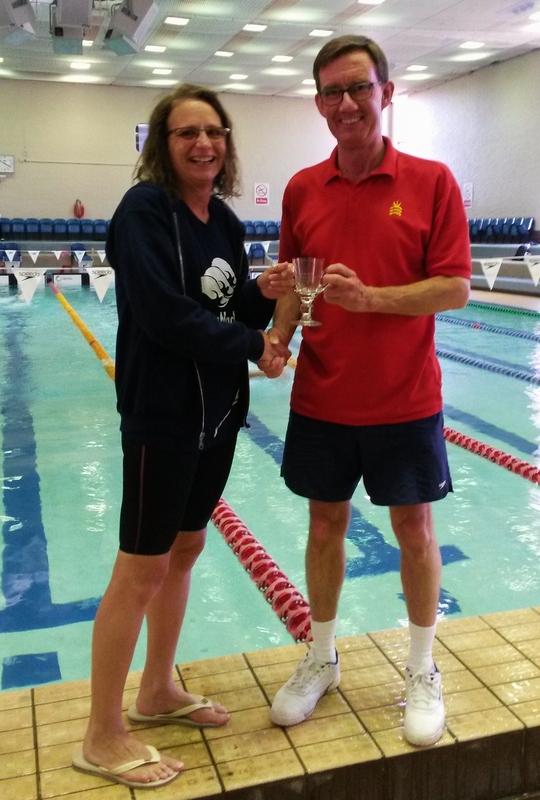 The men’s team finished 3rd overall which gave Cally a very comfortable second place behind Otter Swimming Club. Well done to everyone who competed! Next year we are looking to maintain the women’s fantastic result and get a few more men swimming for us.